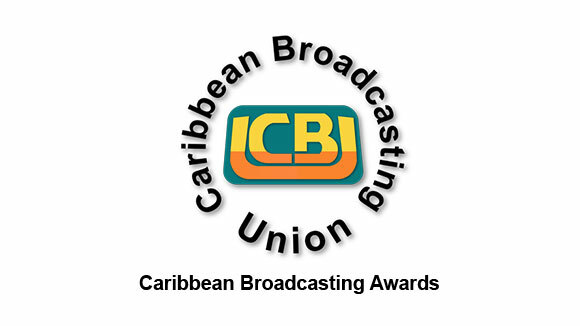 The President of the Caribbean Broadcasting Union (CBU) Mr. Gary Allen is extending warm congratulations to the winners of the 2017 Caribbean Broadcasting Awards. The Awards were presented during a ceremony on Tuesday, August 14, 2018 at the Courtleigh Auditorium, in Kingston, Jamaica during the 49th CBU Annual General Assembly. For the first time this year’s awards included prizes for material published in print and on digital platforms and not just on traditional radio, television and cable services. The CBU also partnered with sponsors to inaugurate three (3) new categories for the 2017 Awards: The Golden Conch Shell Award sponsored by Island Media, Disaster Resilience supported by UNESCO, and Coverage of HIV/AIDS Prevention, Treatment, Care and Support, sponsored by the Caribbean Vulnerable Communities Coalition. The CBU wishes to thank all ten (10) of the member entities from nine (9) countries who submitted a total of one hundred and sixty-nine (169) entries across thirty (30) categories. The CBU would also like to thank this year’s awards sponsors: UNESCO, PAHO, the Caribbean Vulnerable Communities Coalition, UNICEF Eastern Caribbean Area, Public Media Alliance and Island Media Marketing. Special Mention: Hydroponics: The Answer To Food Production In a Changing Climate?